There are 30 teams in major league baseball and seven of those teams have yet to win the World Series. Here are those seven teams along with when they joined the major leagues and how many years they've each gone without winning a World Series. The team that has suffered the longest without winning the World Series is the Texas Rangers, whose franchise is at 56 years of World Series futility and counting. The nearby Houston Astros were only one year behind in futility but the Astros got themselves off this list by winning the 2017 World Series. 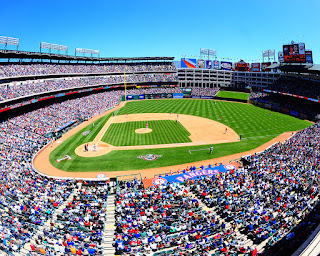 The Texas Rangers started out in 1961 as the expansion Washington Senators, which was the second baseball team named the Senators to play in Washington. In 1972, the team moved to Texas and became the Texas Rangers and neither the Senators or Rangers have ever won a World Series. The Texas Rangers did make it to the World Series in back-to-back years in 2010 and 2011, but they lost both times. 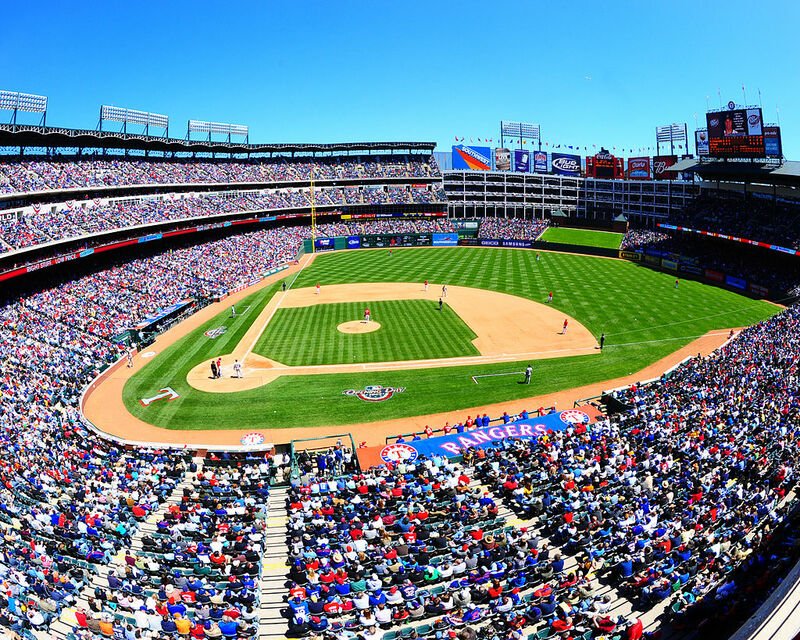 The Rangers World Series futility stands at 55 years and counting. The Houston Astros started out as the Houston Colt .45s in 1962 but changed their name to the Astros three years later when they moved into the Astrodome. The Astros have made the playoffs nine times and went to the World Series in 2005, but they were swept by the Chicago White Sox in four games. The Astros ended their World Series futility at 54 years when they won the 2017 World Series in seven thrilling games over the LA Dodgers. The San Diego Padres became a major league baseball team in 1969 through expansion and have made it to the World Series twice but lost both times. In 1984 the Detroit Tigers beat them in five games, and in 1998 one of the best major league baseball teams of all time the New York Yankees, who won 125 games that year including the post-season, swept the Padres 4-0. San Diego's World Series futility is at 47 years and counting. The Montreal Expos joined major league baseball in 1969 and made it to only one post-season in 1981 where the lost to the Los Angeles Dodgers. In 1994, the Montreal Expos had the best record in baseball when the players went on strike on August 11 and there was no post-season or World Series that year. In 2005, the team moved to Washington and became the Nationals who have yet to make the World Series. Washington's World Series futility stands at 47 years and counting. The Seattle Pilots played the 1969 season in major league baseball and went bankrupt. Bud Selig then bought the team and moved them to Milwaukee where they remain today. The Milwaukee Brewers went to the World Series in 1982 only to lose to the St. Louis Cardinals in seven games. Of the nine teams never to have won a World Series the Brewers have come the closest, but their World Series futility stands at 47 years. The Seattle Mariners became a major league team in 1977 and have made it to the post-season four times but have yet to appear in a World Series. The 2001 season was especially tough as the Mariners won 116 regular season games but lost in the playoffs to the New York Yankees, who themselves would go on to lose a heartbreaking seventh game in the World Series to the Arizona Diamondbacks. Seattle's World Series futility stands at 39 years. The Colorado Rockies joined major league baseball in 1993 as an expansion team and made the World Series in 2007, but they were swept by the Boston Red Sox 4-0. Amazingly the 2007 Colorado Rockies went 13-1 over their last 14 regular season games and then beat the San Diego Padres in a one game playoff to be the NL Wild Card Team. The Rockies then swept the Philadelphia Phillies 3-0 and the Arizona Diamondbacks 4-0 to make the World Series. So the Rockies went 21-1 before being swept by the Boston Red Sox in the World Series. It was an amazing run and if the Rockies had somehow won that World Series that team would be a legendary team today. The Colorado Rockies World Series futility stands at 23 years and counting. The Tampa Bay Rays joined major league baseball in 1998 and made it to the World Series in 2008 and they were favored to win but were defeated by the Philadelphia Phillies 4-1. Tampa Bay Rays World Series futility stands at 18 years and counting.